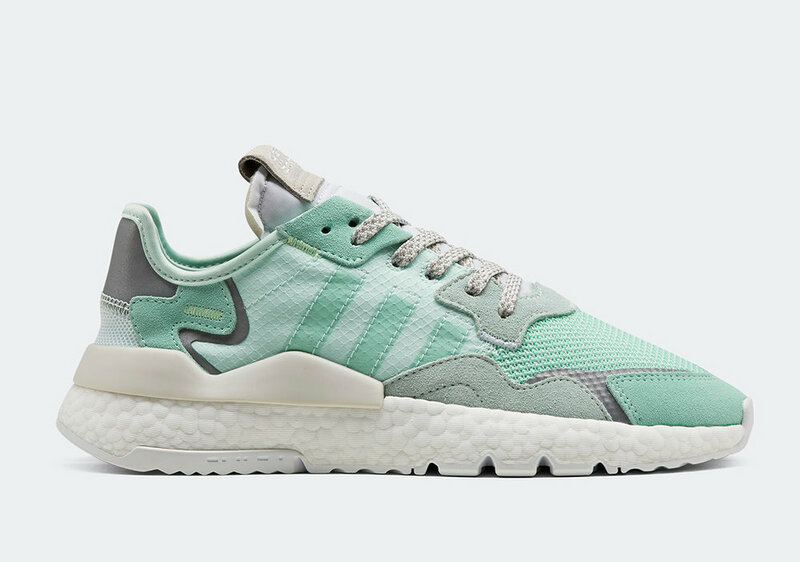 Adidas’ festival-ready apparel and accessories have been catching our eyes this spring and the latest sneakHers from the brand are definitely doing the same. 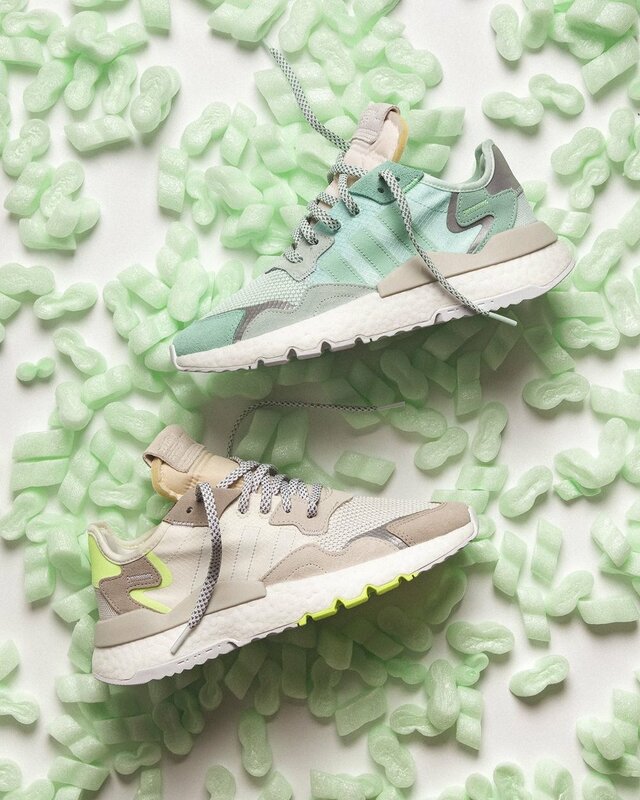 April is bringing a few pastel colorways of the Nite Jogger that are so cute. First hitting the shelves in January, these retro inspired kicks have become a crowd-pleasing silhouette. The mix of modern tech and classic Three Stripes design makes for easy styling and gives you a little versatility. This April, we’re getting a Clear Mint, Trace Pink, and Hi-Res Yellow iteration along with more staple colorways like grey and black. Each sneaker is constructed of premium materials and reflective accents. Sitting atop a Boost midsole, these kicks are as comfy as they are cute. Take a closer look at the Spring-ready drops below! The first release of these kicks had me unsure if they were a cop, but these new colorways are definitely a must for me. If you’re feeling these pastel kicks too, you can cop them on April 13 for $130 USD via the SHOP THE SNEAKS button below! The Three Stripes meets Italian pop art. We’re loving those Noble Green-Blue accents. Channeling the Beyhive with this one. A new take on the original silhouette.